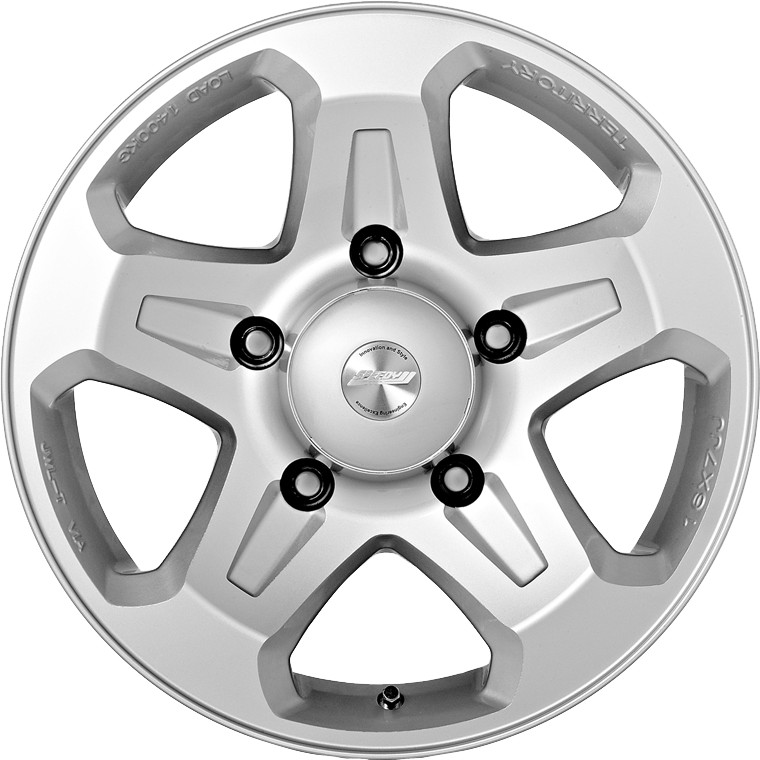 Speedy Wheels Territory is the strongest and most robust 4WD wheel in the Speedy Wheels range. Speedy Wheels Territory is the strongest and most robust 4WD wheel in the Speedy Wheels range. Territory is designed primarily for use in the mining industry and for serious off road enthusiasts, where strength, toughness and high load carrying capacity are prime requisites over arduous terrain.